This past year for me was red. 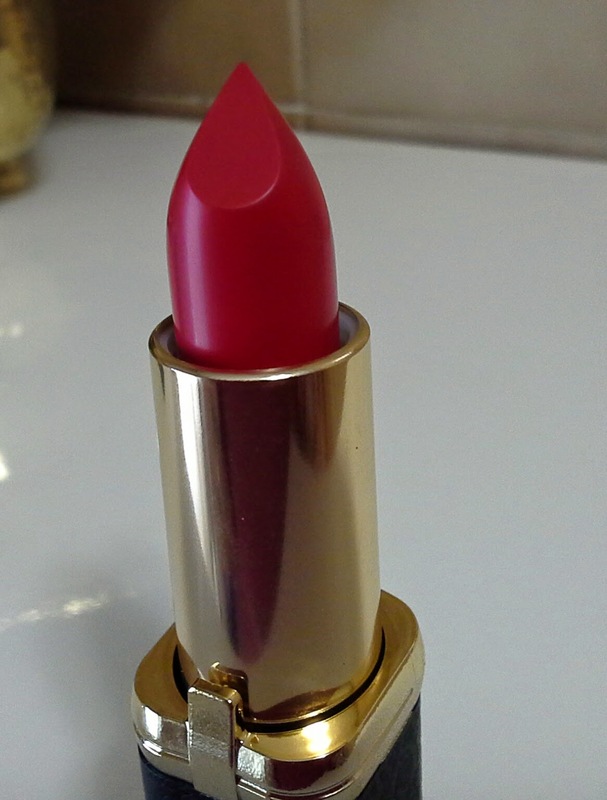 I can't stop buying red lipsticks (in this exact moment I am writing this blog post, a little Kiko shopping bag is hidden inside my bag) and to be honest, I don't want to. This particular one was a real struggle to find. 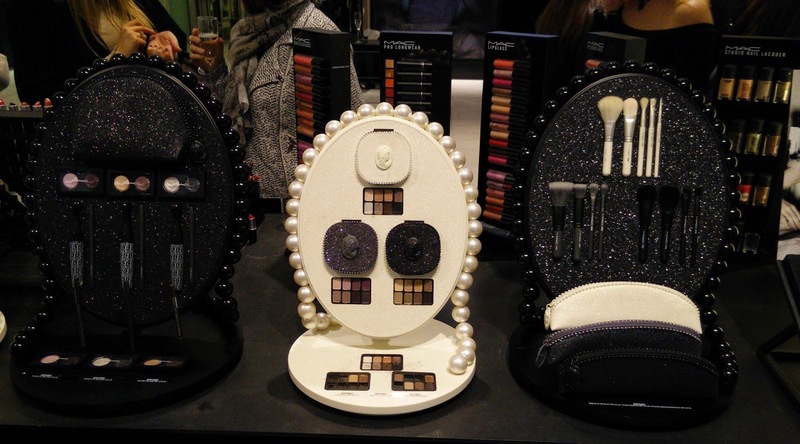 Dolce and Gabbana's make up here in UK in exclusive to Harrods. 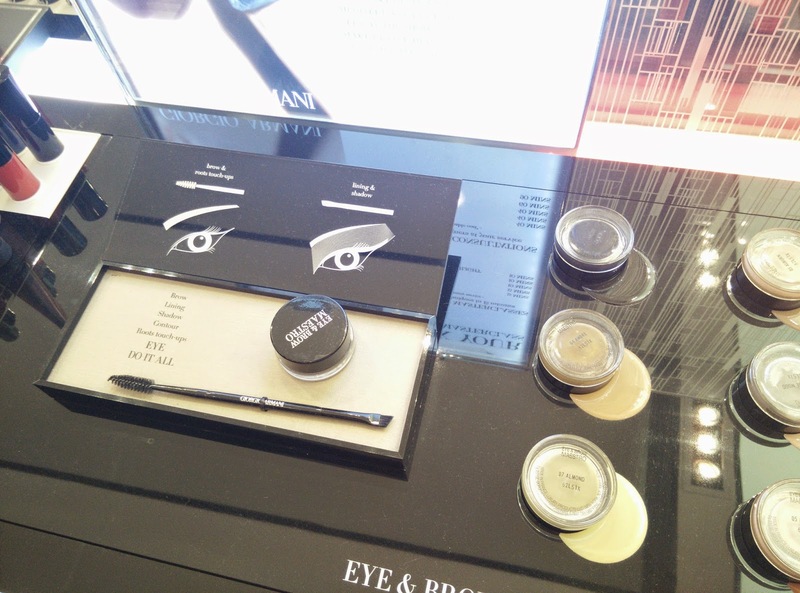 It was launched in Selfridges few years ago but after less than a year it disappeared and since then, unless you live in London, the only way to purchase this very high end make up is online. To be fair, I don't like to buy expensive make up online; I like to see, swatch, try everything especially when it costs a lot more then my drugstore usuals. 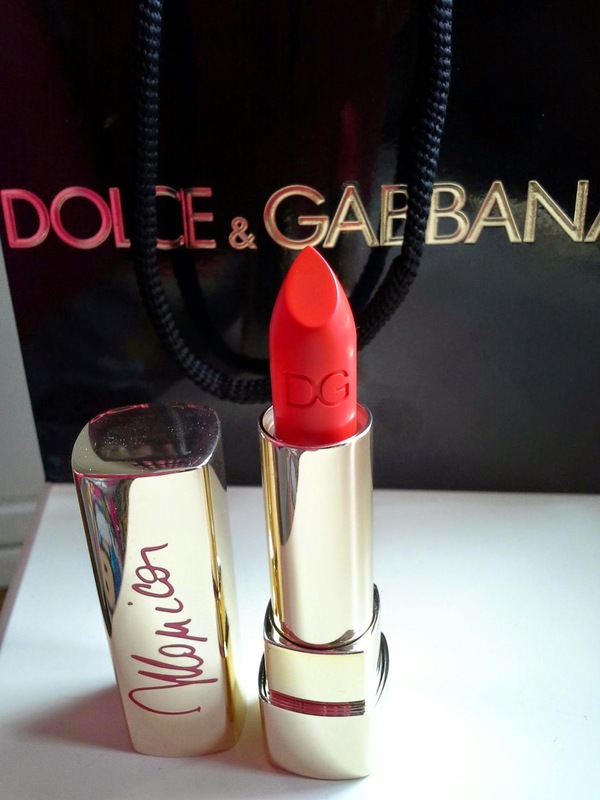 When I heard about the collaboration between Dolce and Gabbana, probably my fave Italian designers, and Monica Bellucci, I knew I had to own this lipstick. Monica is the quintessential of the Italian beauty and elegance. She has always been one of the Designers muse and you cannot really be surprise about it. Her face, her body, her total self screams passion, elegance, style. I was so lucky to meet her ages ago and I remember thinking "who the hell is this woman? She is stunning" before realising I was facing one of the most beautiful woman in the world. 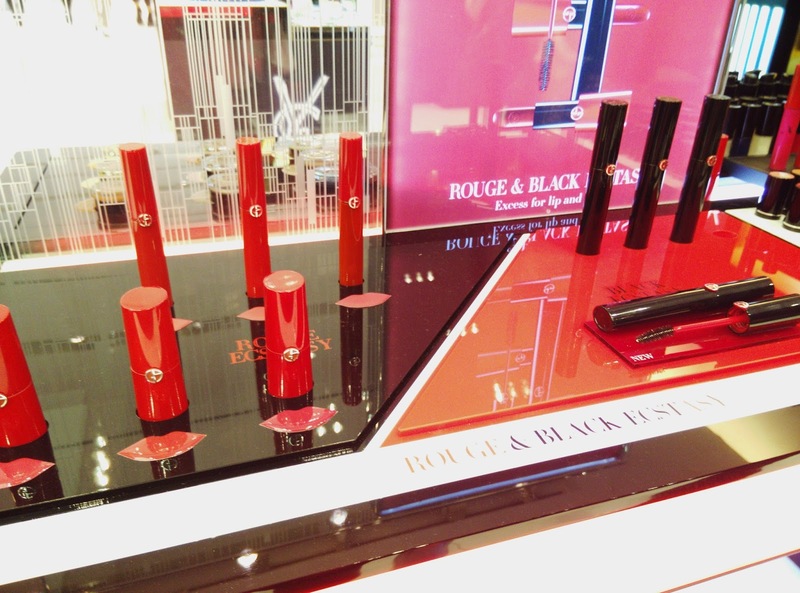 The collection itself sees a series of lipstick, all with an intense pigmentation, creamy texture and hydrating effect. 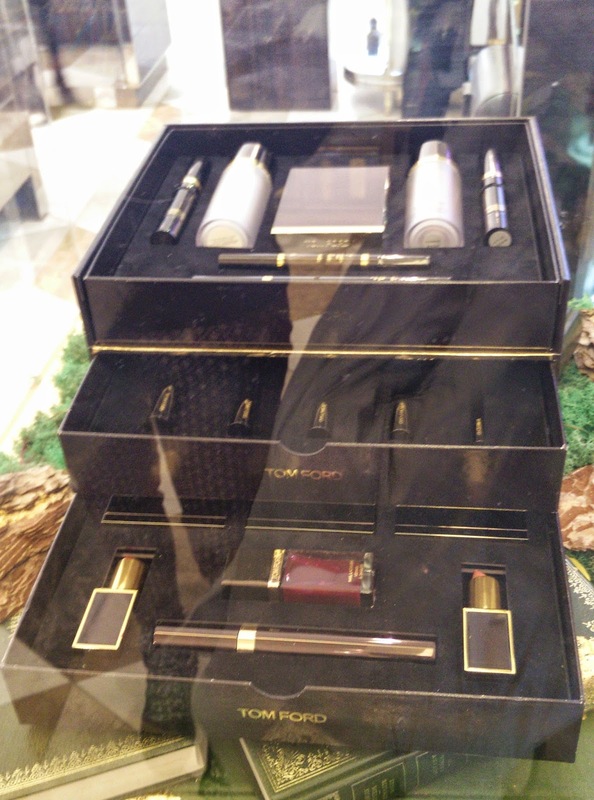 I hunted down this lipsticks as they were Monica's horcruxes and finally, I found a well stocked Dolce and Gabbana counter inside the famous spanish department store El Corte Engles in Madrid. After lots of "wow" and "awwww" I went for the 160 Italian Monica. 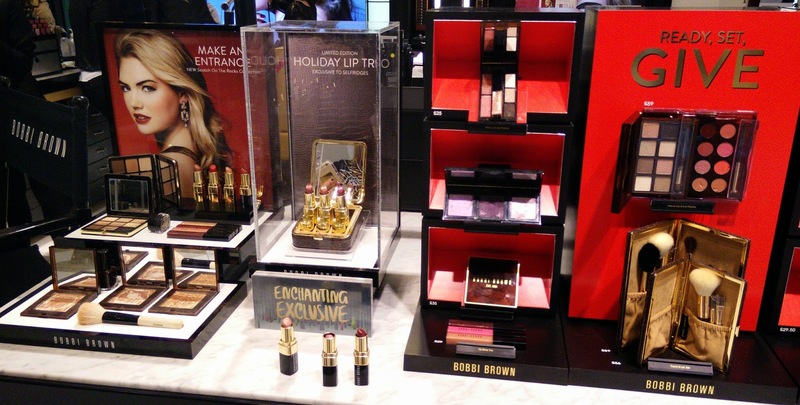 The packaging is pure luxury, a golden sturdy metal case with Monica's signature printed in red. 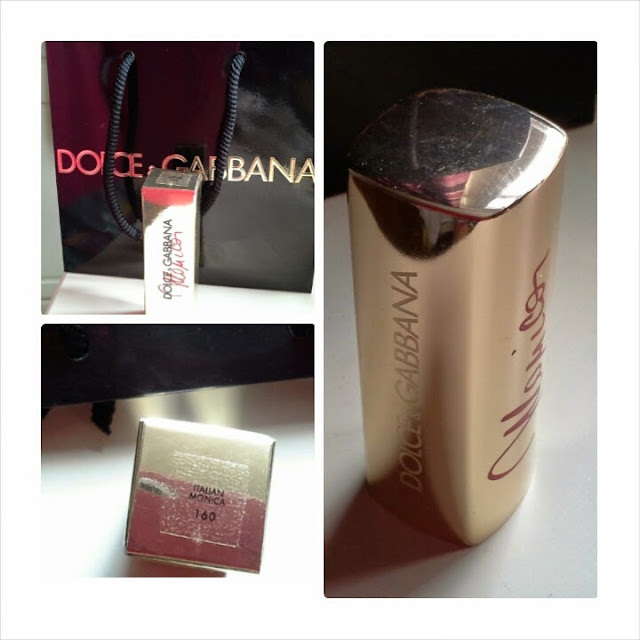 It's so soft to apply and glides on as a dream. 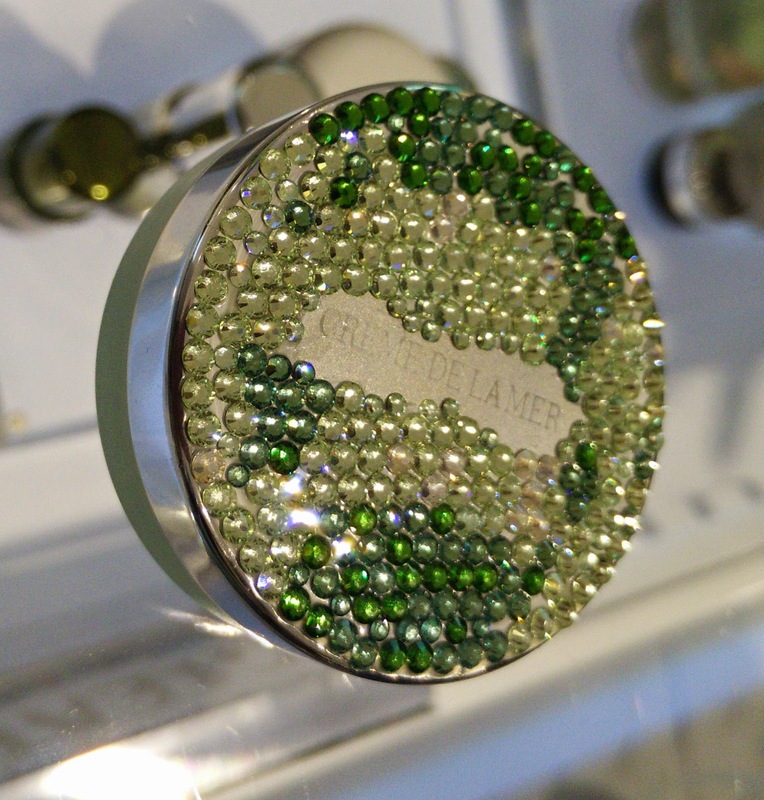 The final effect is quite intense, plumping, bright and glossy. 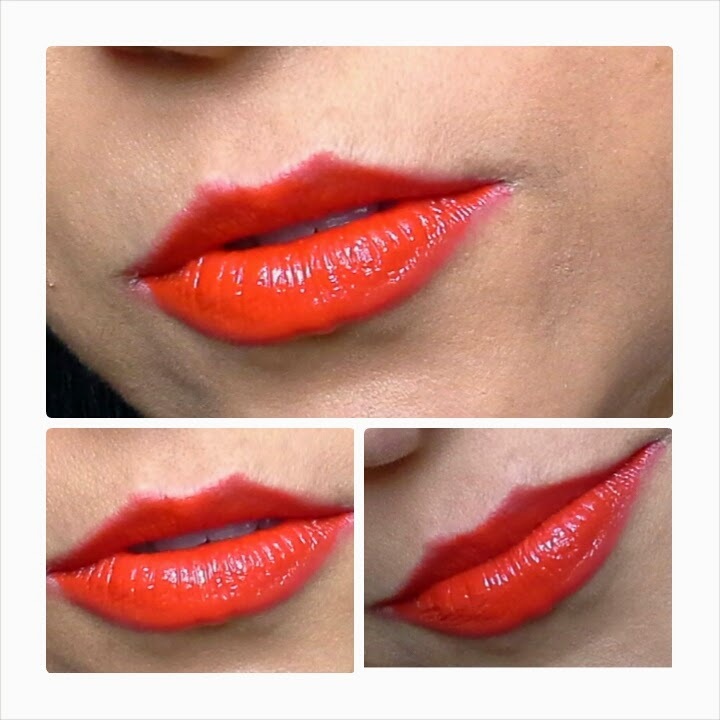 It's a orange base red, quite suitable for warm or cool tones. It doesn't last a meal but you know what, I don't care abot re applying it when the result is such a treasure. 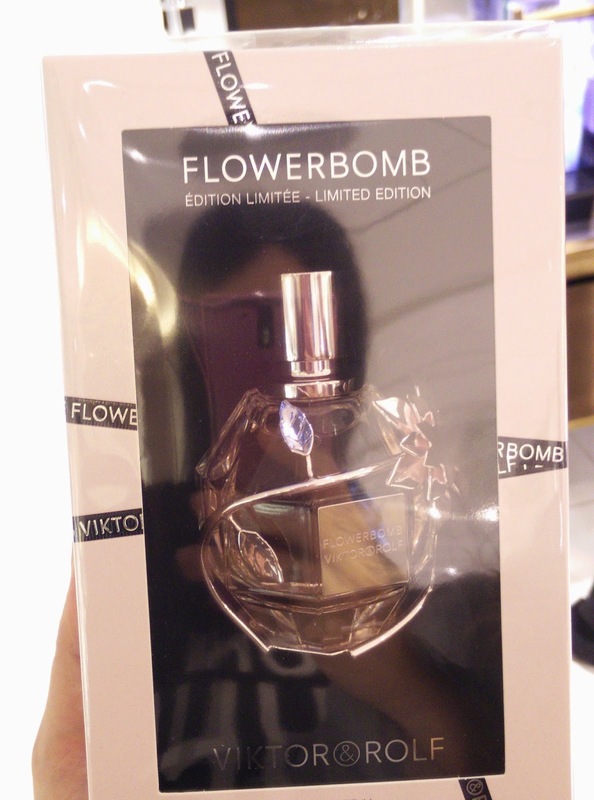 I kind of remember this was about 26 euros and I am actually glad there is not a Dolce and Gabbana's counter in Manchester , I would probably end up buying the whole lot. 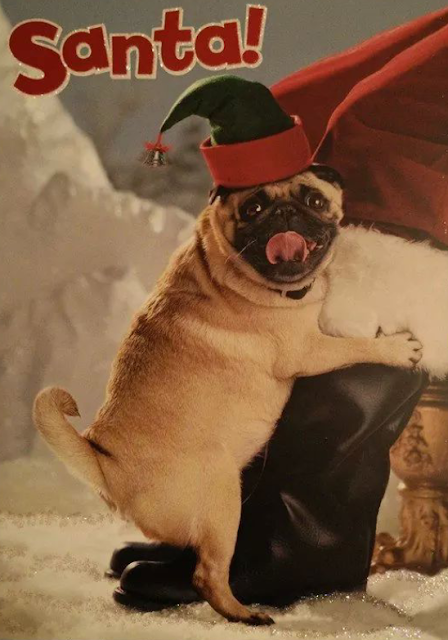 I cannot think about a better way to wish you all a wonderful Christmas, than doing it with a very happy pug. I wish you all the best for this Christmas and upcoming 2015. Merry merry Christmas and now, pass me the lasagna thanks. Hello my dears and happy Christmas eve! Are we all ready to eat, drink and unwrap presents? 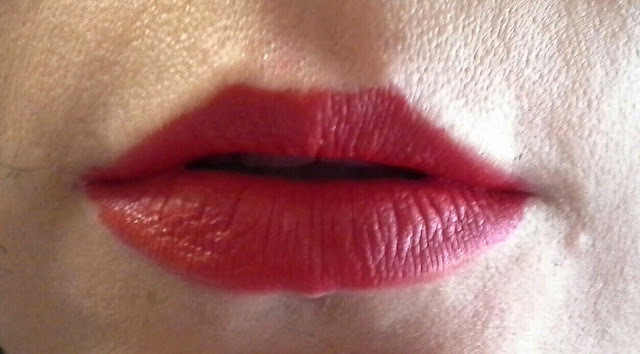 Now, for me, mandatory on Christmas Holidays is a bright, intense, red lippie. 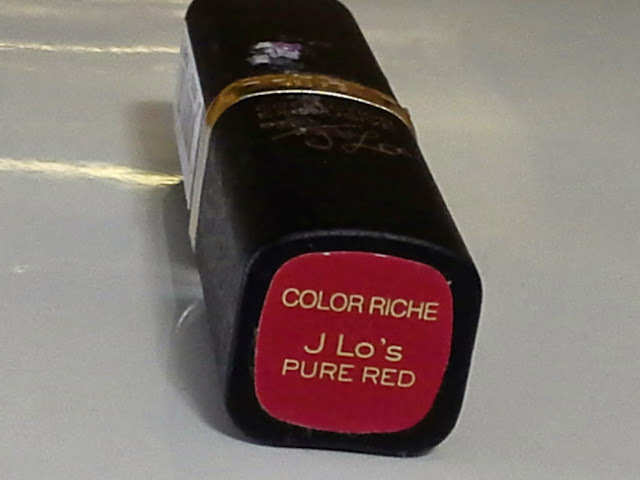 Despite having 566788 red lipsticks, it took me 5 seconds to bag the L'OREAL COLLECTION EXCLUSIVE PURE REDS J LO after swatching it in Superdrug. 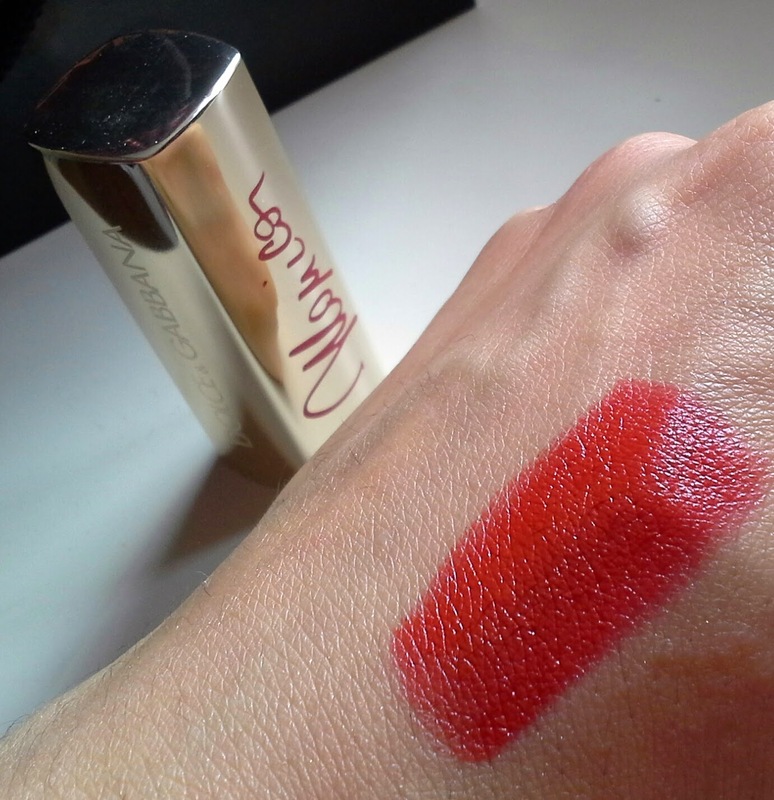 This is, so far, the closest dupe to Mac Ruby Woo I have seen around. 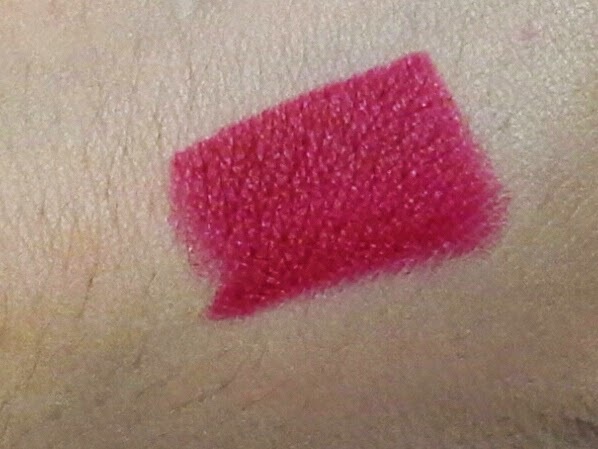 It's a blue based red, so rich in colour you can have full coverage in one coat applying it straight from the bullet. 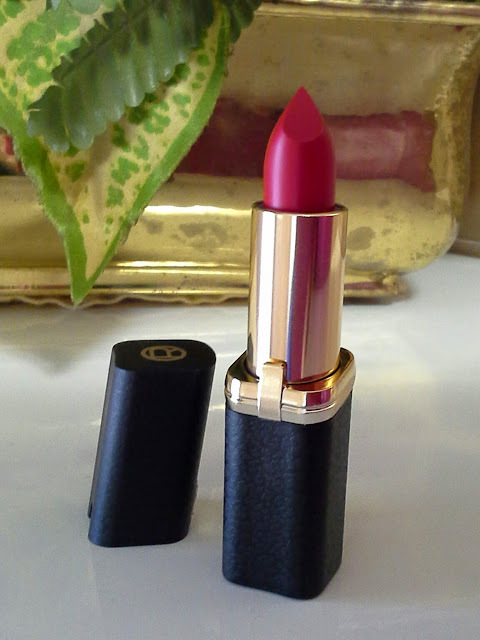 The finish is matte but stays quite creamy on the lips, I was quite glad not to experience the sand paper feeling I normally get after a bit I am wearing other matte lipsticks. In terms of longevity, you will get way with few hours and drinks; a red stain effect will stay on the lips even after eating but consider reapplying after a full meal. Best part of the review, is writing how much is this.... £6.99!!!! 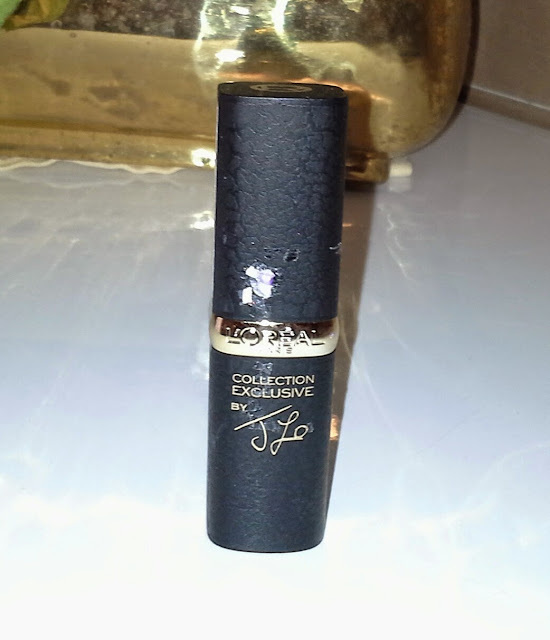 At the time I got it (last friday) there was a very tempting 3x2 on all L'oreal cosmetics in Superdrug but you really need to be quick if you are considering to buy it, this J Lo shade sold out pretty quick, I had to visit about 3 stores to find it. I hope you will all have a fantastic Christmas eve and let's the celebrations begin!!! Hope you are all well on this very cold Wednesday night. I am all wrapped up in my PJ with Adorable Dog snoring on my lap, admiring all the Christmas decorations around my house, this year I want to impress my neighbours. 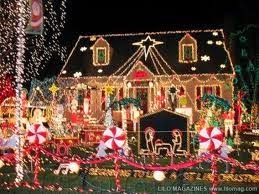 ..wish it was my house.. This post is, once again, about beauty. Seriously, there is no limit to the love I have for creams, skincare, perfumes, make up, I will always be as a kid in a sweet shop when I am surrounded by bottles, pots, lipsticks etc. I will show you some bits I am really enjoying using at the moment, things I am more than happy to recommend to you and I will probably repurchase when finished; as you will probably know, the act of "repurchasing" something is the highest form of success for a product in the beauty world, because it means the temptation to try something different cannot win against the pleasure of using the same one again. Yes you got me, I am thinking about my Christmas make up and this eyeshadow will have a feature on it, guarantee. 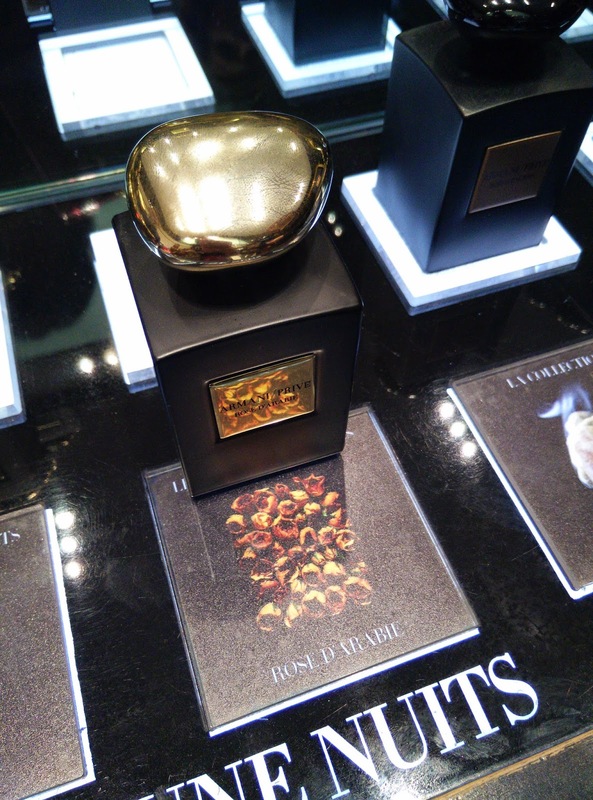 It's the perfect gold, rich of sparkle without being too glittery. What I like most about it, it's the fact that the majority of gold eyeshadows around are more of a "golden" tone really, so they tend to turn into a golden-brow, golden-copper etc; this eyeshadow is pure GOLD and no faffing around it. It lasts ages and can be used as a base aswell. You can find it in Boots, Superdrug, Tesco, online..basically everywhere, for £5. Now, I will admit this is a bit unfair because this cream can only be purchased in Italy but on the other side, I feel the need to share the love and spread the voice about how good this cream is. Precious baby left me with too many kilos to shed; I am slowly going back to my pre-baby weight and this slimming treatment helped a lot. 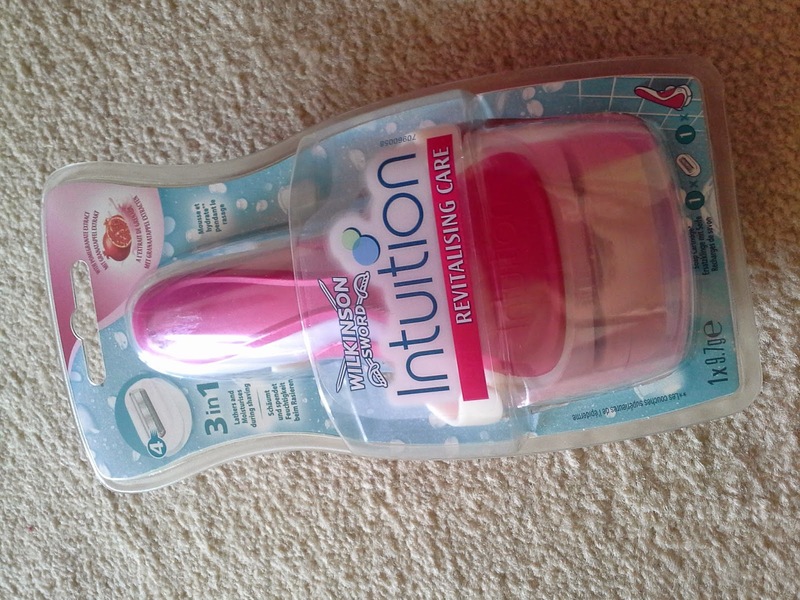 I started using it twice a day, the only once, massaging till it is completely absorbed on my legs and tummy. I started to notice an improvement after about 10 days, appreciating a firmer tone, smoother skin and a kind of re-shape of my legs. 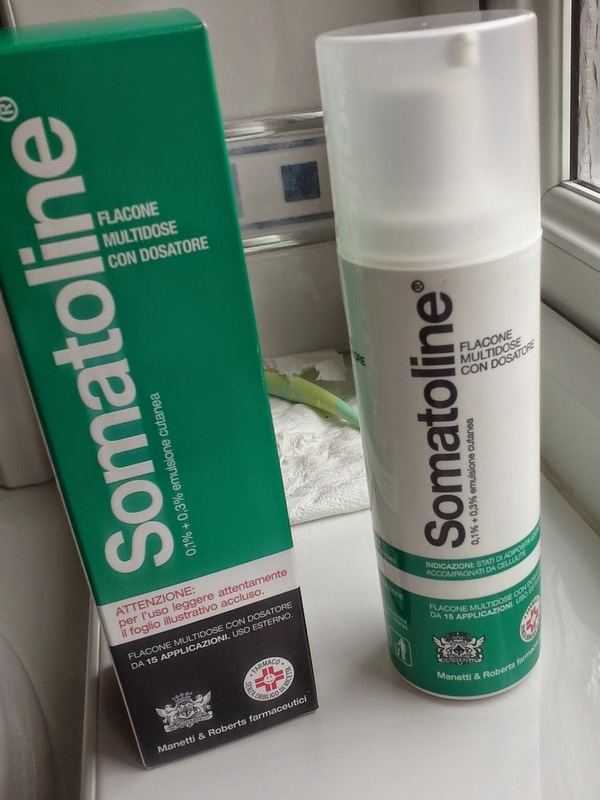 It is expensive, this tube was about 40 quids but I do not regret spending this money at all, after trying so many slimming treatments this one has been proven to be the only one that works so, at the end of the day, I am happy to pay to see results. It can be found on amazon, just be careful because contains thyroxine so if you suffer from any thyroid condition this may not be suitable for you. 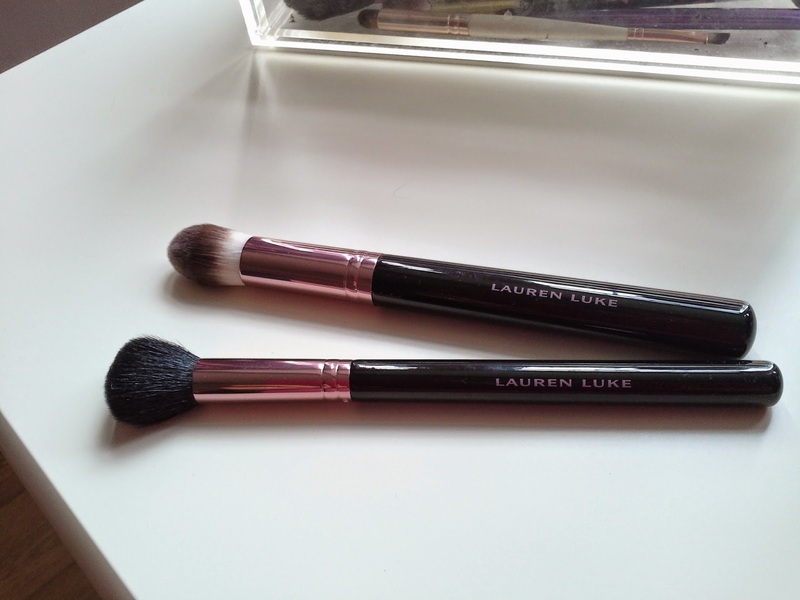 I will never forgive myself for not buying all Lauren's brushes. These are incredibly good for such a cheap price. The small tapered shape of the foundation brush is ideal for the side of the nose or for small touch ups whilst the contour brush it's ideal to apply and blend and stay quite precise under the cheekbones. I cannot find any working links for the shop so I have got the bad feeling these are not sold anymore, what a shame! 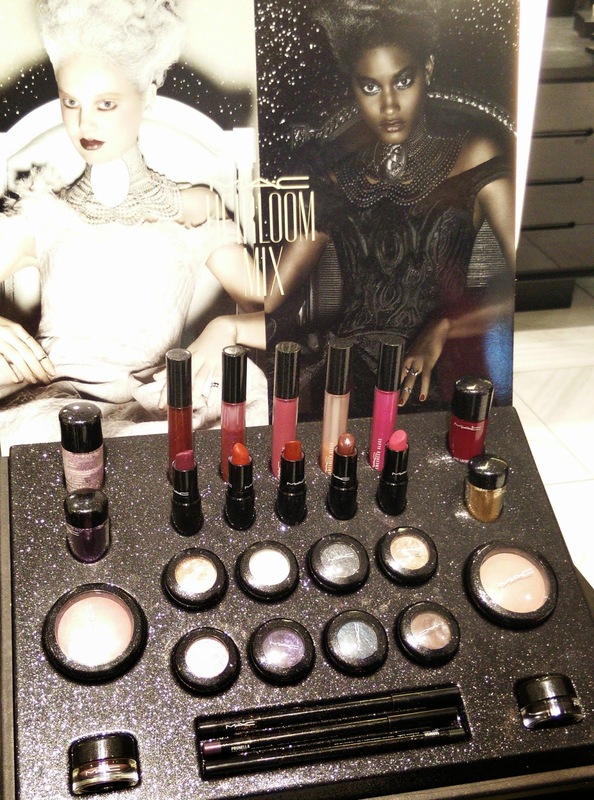 Ah Glossy Box, sometimes in between all the crap you put in the boxes you manage to squeeze some good pieces! I got this razor in the subscription box months ago and since then I never used anything else. I am normally Edward Scissorhands with a razor in my hands but this is so gentle and delicate thanks to the shave cream bars situated all around the blades. The whole process of shaving (whatever you want to shave) it's quicker and safer, especially in awkward places to reach as underarms. 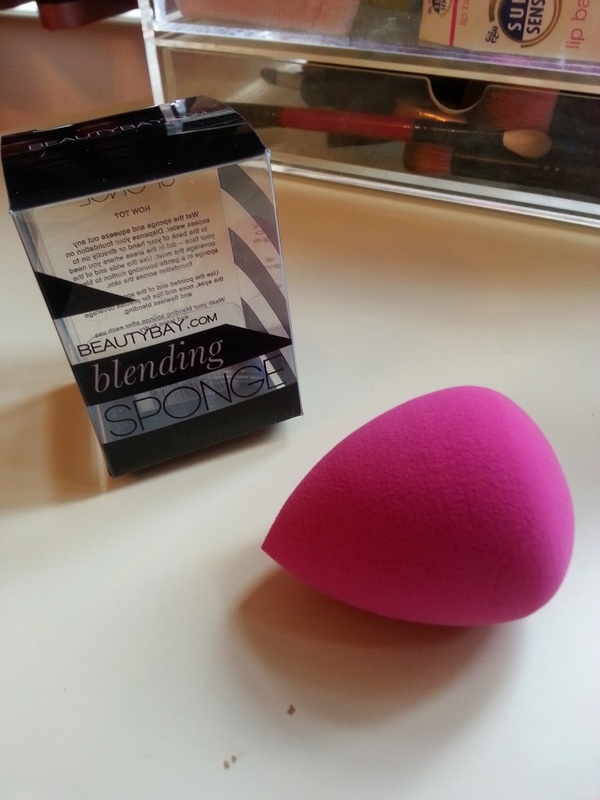 Bargain Alert for this blending sponge! This is a cheaper version of the most famous big brother beauty Blender, that will cost you a fraction of the price, just 5 quids! 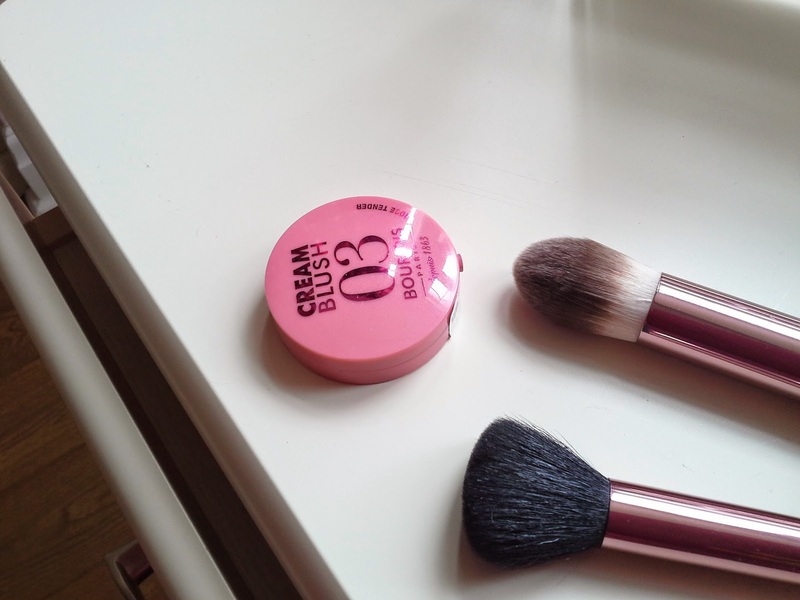 I use it wet to blend the concealer and the cream highlighter and despite not being a big fan of make up sponges I like the natural effect it gives and how quick it works. 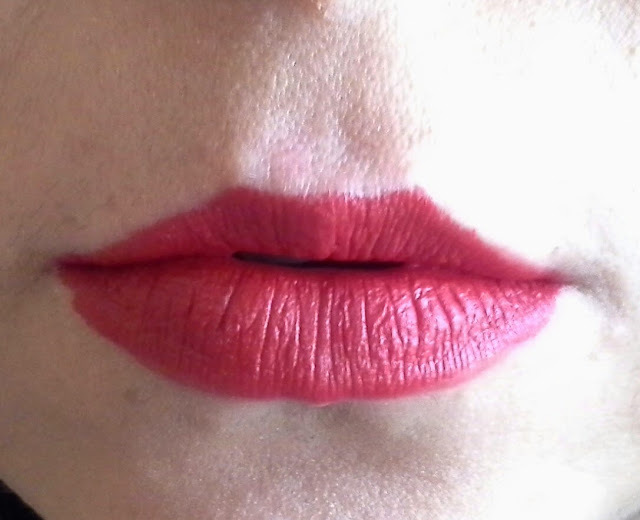 What is better than a red lipstick? Well, four lipstick of course! 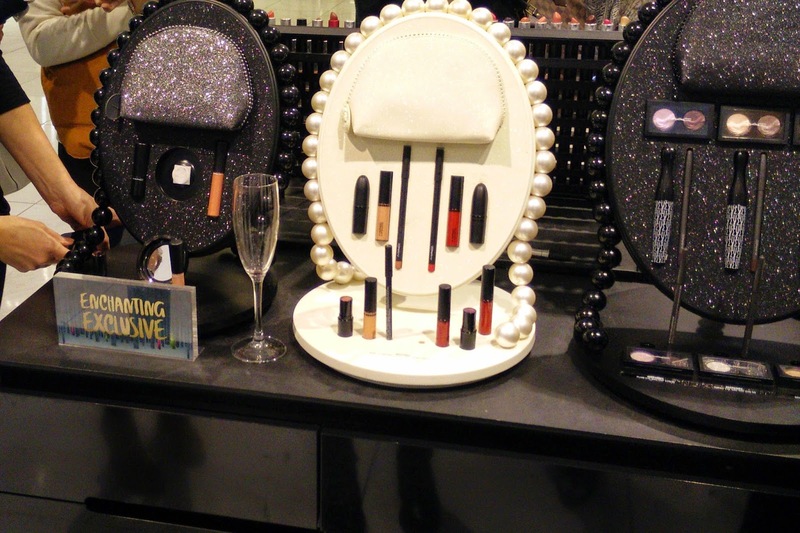 Sleek lipstick are normally very pigmented and these make no exception. There is a matte shade that I adore and I cannot avoid to mention that the brush inside the little case is, for once, not crap. 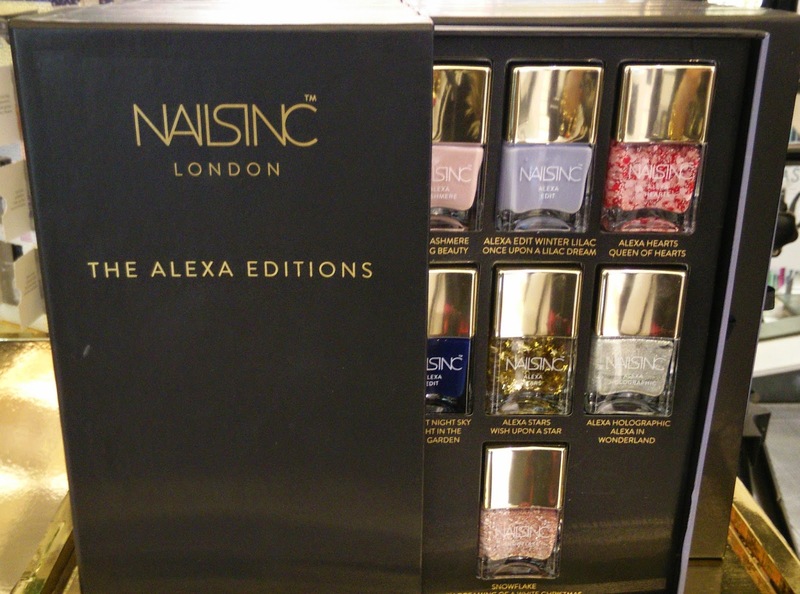 It's £8.99 and can be found in Boots, Superdrug and online on the Sleek website. False lashes are my guilty pleasure, going out means big fluttery lashes for me and where mascara is not enough, falsies are my way to go. I use to struggle a lot during the application, I stuck tweezers in my eyes few times so when I saw this applicator I decided to give it a go and I certainly don't regret it! It's easy to handle, the big plastic valves have a good grip on the lashes without ruining the hair and I can position and adjust them easily with the silicone tip. 5 pounds well spent (link)! 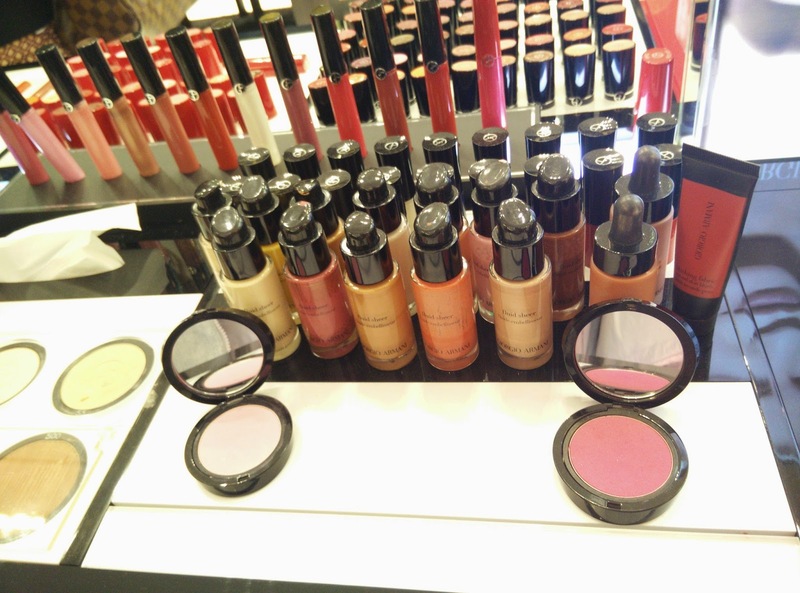 I hope you enjoyed the post and feel free to share your current beauty obsessions! 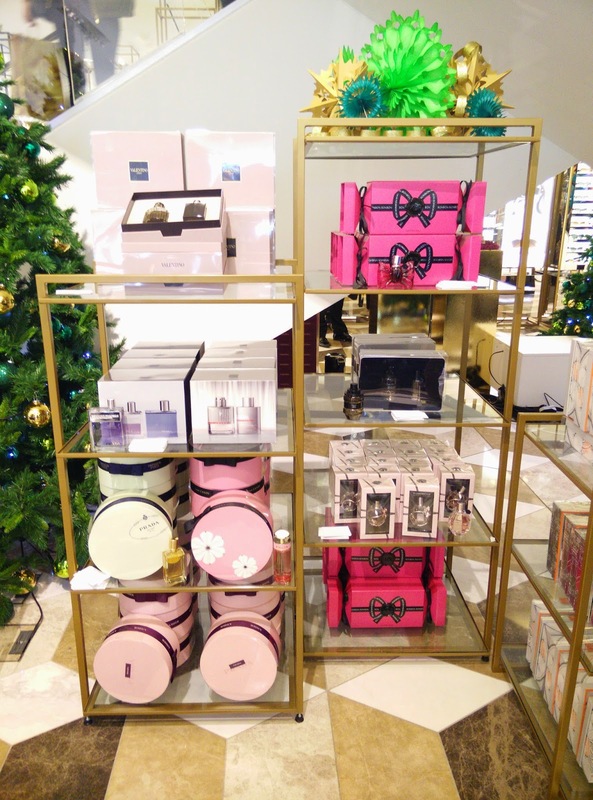 Do we need an excuse to go and shopping in Selfridges? The answer is "No, of course not". Who doesn't love going around the most iconic British shop and maybe coming back home with that little yellow bags full of treasures, to show to all our friends (and, of course, to instagram/tweet/blog about)? 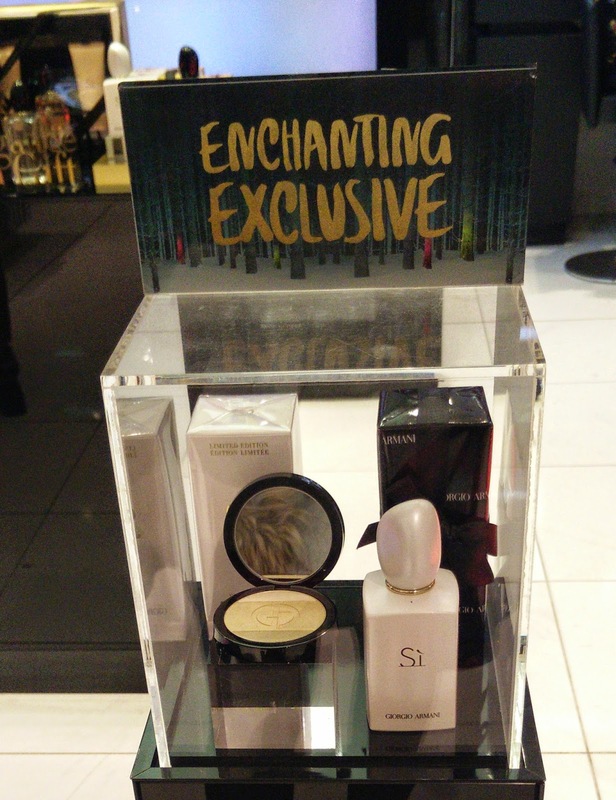 This Christmas, Selfridges is the Enchanted Place you want to be with a very long wish list in your hands. 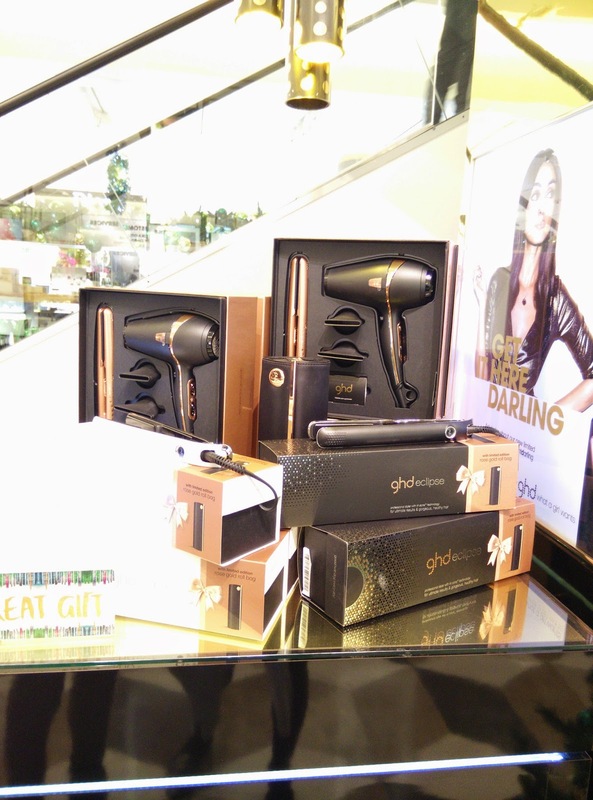 I was invited to have a look to the best selection of exclusive gifts, limited editions and festive collections of the beauty hall in Manchester Exchange Square and all I could think about was "need-want-buy it now". 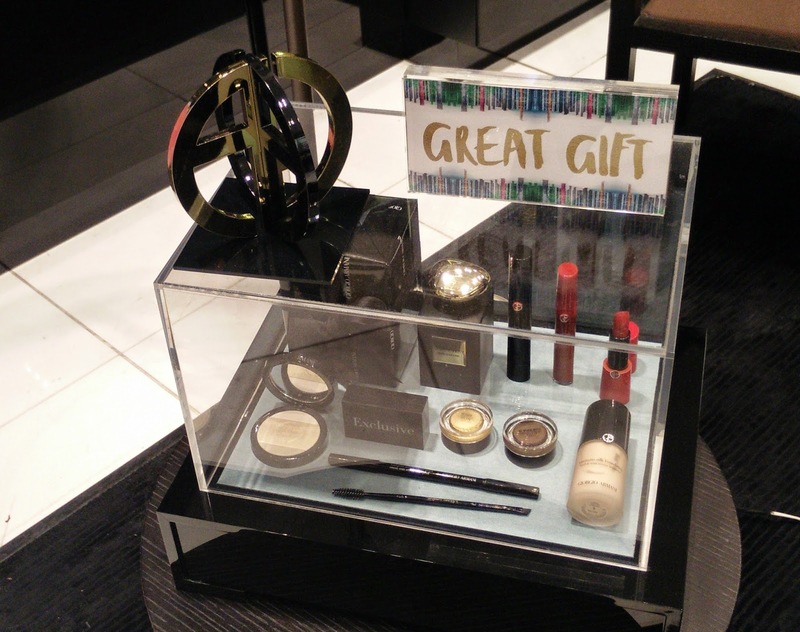 From the luxury of the Giorgio Armani make up, to the spectacular Bobbi Brown Holiday Collection, there are plenty of options to find the perfect presents. 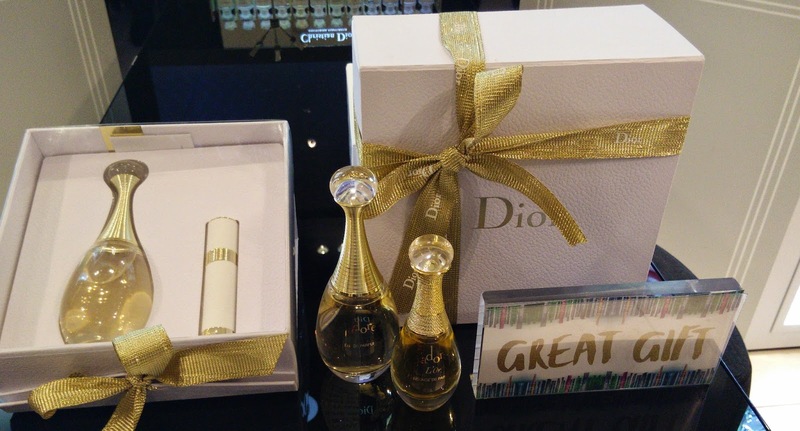 I can advise about few things if you want to buy ME a present. 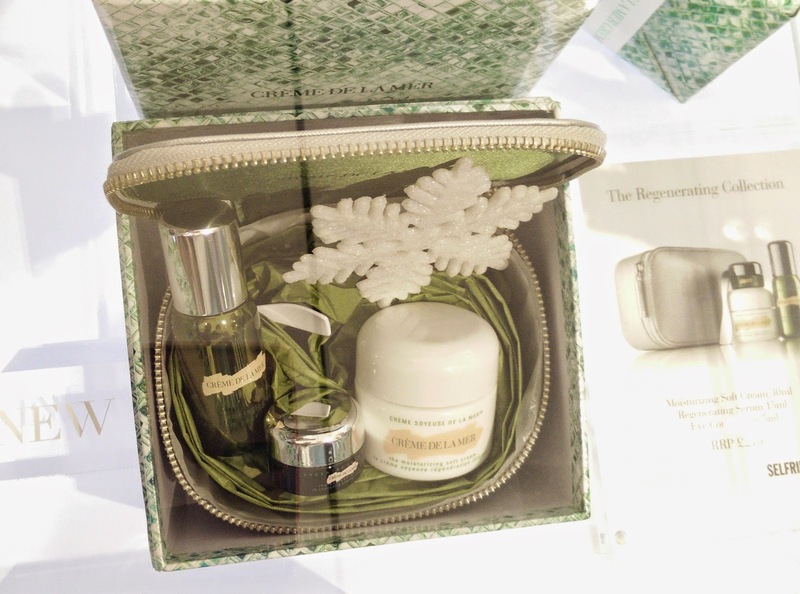 What about this Tom Ford Trousseau gift set (£925...a bit out of my budget damn it)? 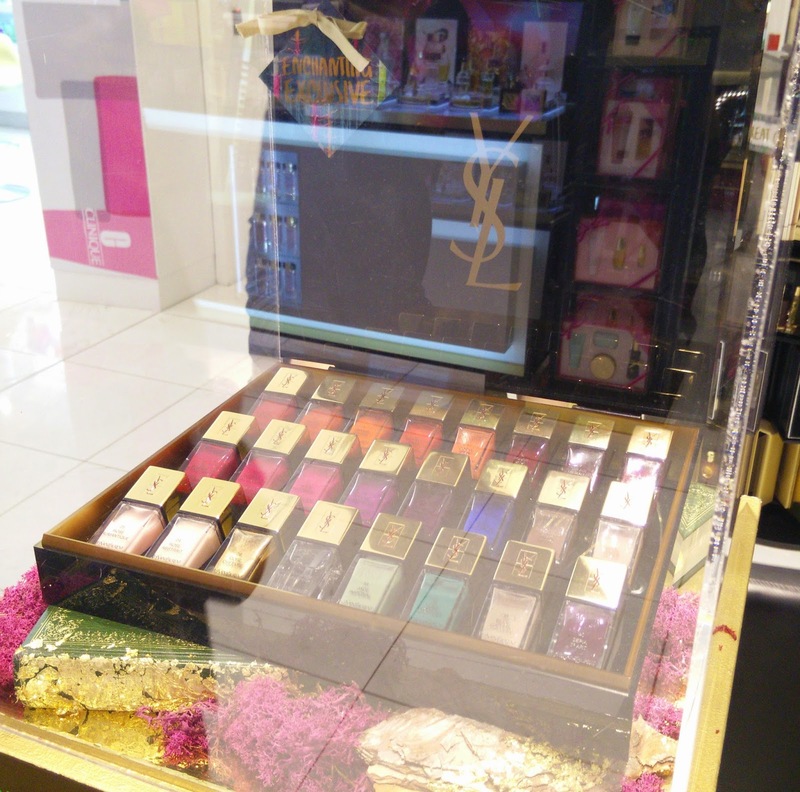 Or this nail polishes set from YSL? 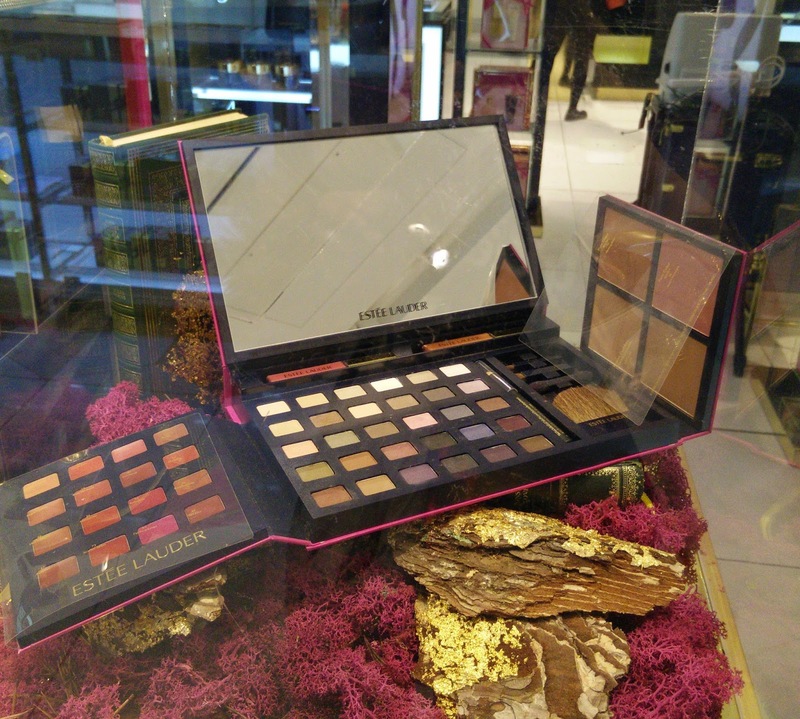 Now this is something I really want to share with you, would you believe this massive huge Estee Lauder Ultimate make up kit is just £50? 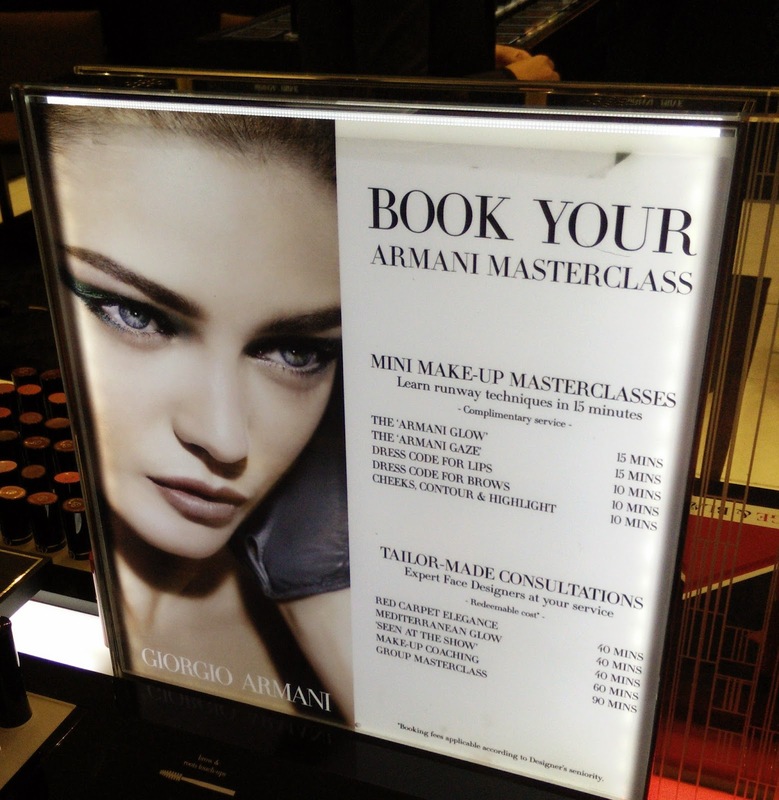 The best moment of the night was at the Armani counter, where we had the pleasure to chat with Zoe Williams, face designer, that explained us a lot about all the "Armani experience", from the fragrances to the make up. 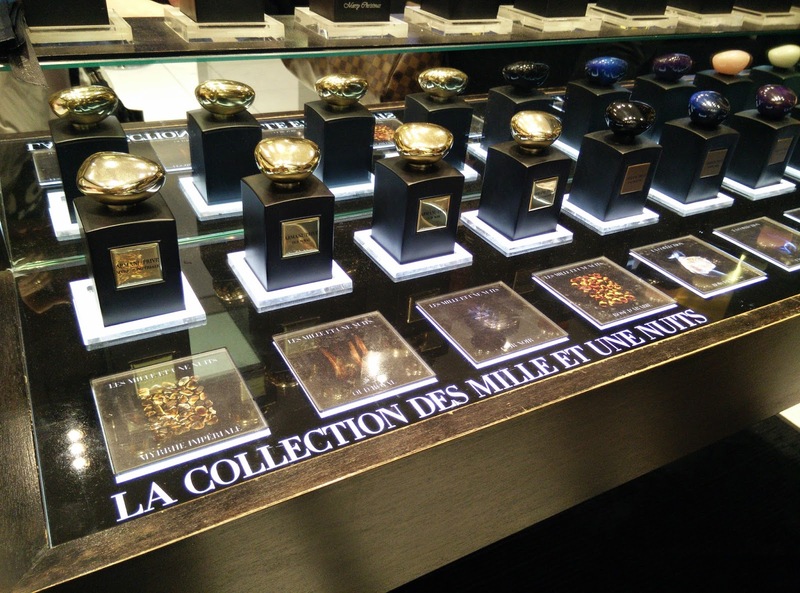 The Armani Prive Fragrance Collection is pure luxury, every blend has an history, every scent wants to recreate a moment, recall a memory, trying to do the best thing a fragrance could do: being unique for the person that wears it. If you want to add more fun to your shopping mission, you can visit the Selfridges Ice Rink in the Trafford Centre. The rink is covered (bye bye rain) and there are some relaxing areas where I can see myself enjoying a nutella crepe without you even asking. There are some events planned for children with Peppa Pig and Paddington Bear, I believe Precious Baby will enjoy this. I have a very fat wishlist, Father Christmas should definitely wear a yellow suit for me.